The February 2019 Orange Report features an inside look at the trends shaping eCommerce in 2019, what top merchants are doing to ensure continued success, and how to optimize the shipping process. eCommerce businesses can be made or broken depending on their shipping strategy. 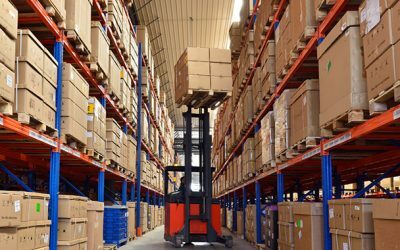 Here are the ways to optimize the shipping and fulfillment process for sure success. 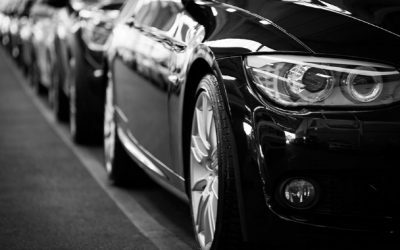 Automotive eCommerce is no longer a niche segment, it’s a rising standard. 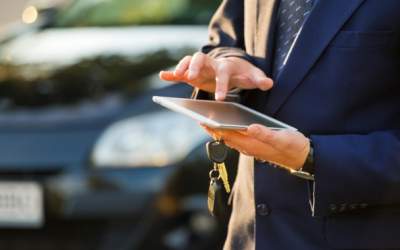 How do auto eCommerce merchants stay on top in an increasingly crowded industry? Technology continues to improve, and so does eCommerce. 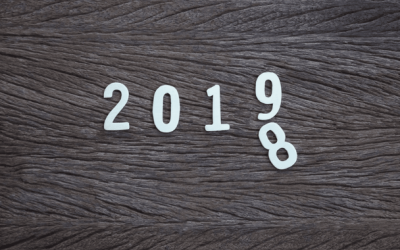 Read about 2019’s 5 biggest eCommerce trends that we’re tracking. 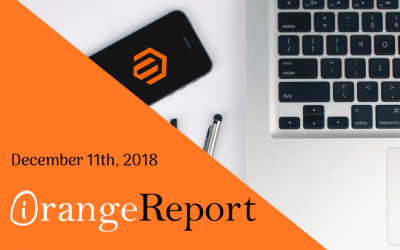 The January 2019 Orange Report features an insider scoop on topics like A/B testing, Automotive eCommerce navigation and images, and live chat best practices. 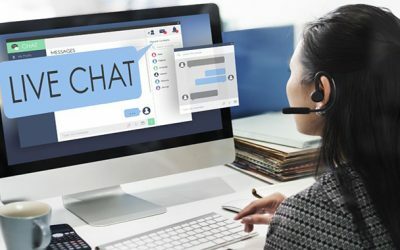 Live chat provides one of the most efficient ways for shoppers to communicate with merchants and have their questions answered. These tactics will help your business get live chat right. The best Automotive eCommerce sites keep it simple. This guide details how to break down the complexities of navigation and images for an auto eCommerce site in a way that appeals to customers. The December 2018 Orange Report features an insider scoop on how to engage dormant email subscribers and increase email deliverability, as well as information on user intent. 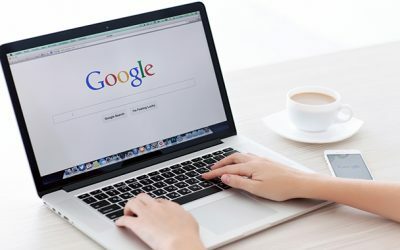 No matter how good your SEO strategy is, visitors to your website won’t stay long if they don’t find what they’re looking for. 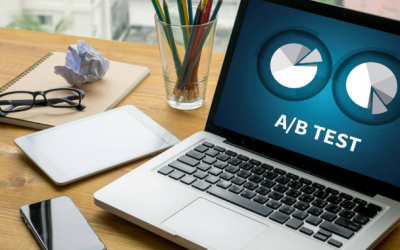 Determine the intent of your website’s visitors to better curate content for them. The path to re-engage dormant subscribers is difficult. These steps will either help you reconnect with your subscribers or determine if it’s time to move on. 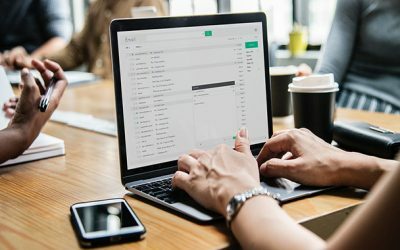 Even in 2018, email marketing is one of the best ways to establish relationships with potential and current customers. This is why making sure your email deliverability is healthy is critical. 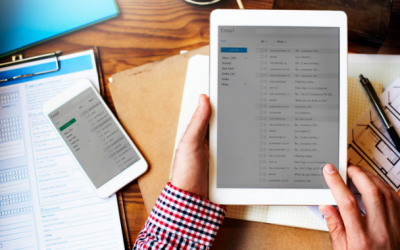 These are the factors impacting your email sends.